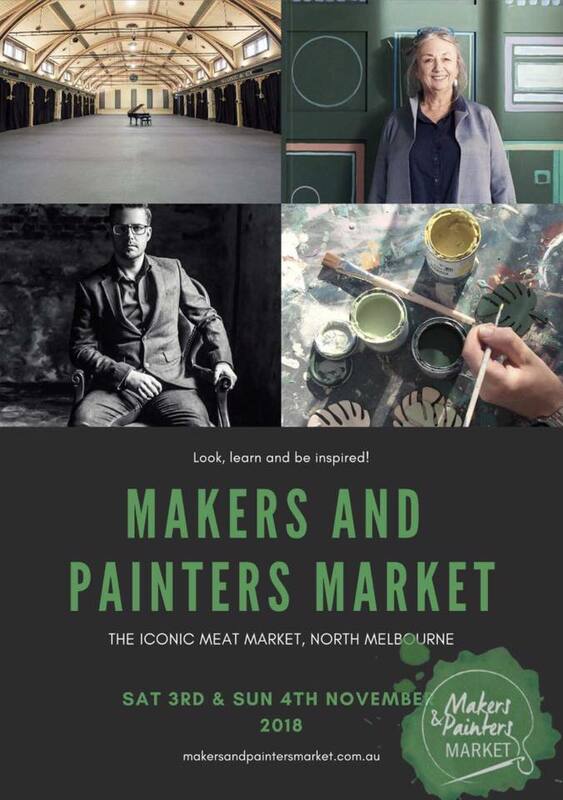 I’m finally catching my breath after the amazing Makers and Painters Market Featuring Annie Sloan in Melbourne this weekend. 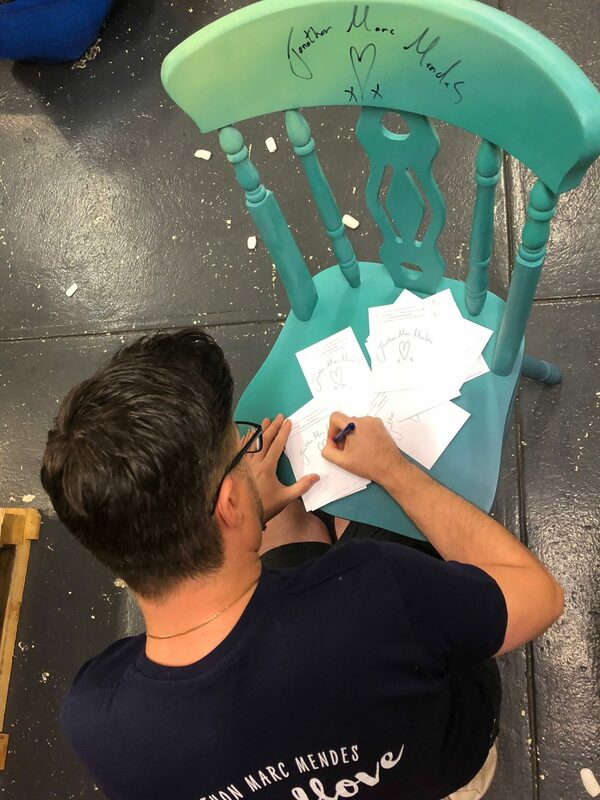 What a wonderful experience to meet so many friends who have shared my journey as a furniture artist over the last few years from the other side of the world! It was enriching and humbling to be around such good people sharing creative ideas and learning from one another. Thank you so much to every single person who came along to my Saltwash Verdigris and Faded Grandeur workshops, only made possible by the fabulous help and preparation I had from Joolze Lind and her awesome team. I truly hope my students loved it as much as we did. As always, it’s been a real delight and a team effort with Mr Mendes joining me to share the hard work and to add to all hands to the pumps preparing for the events. A huge shout out must go to the amazing Carol and Jaime of Saltwash, who pulled out all the stops to make sure we had Saltwash to create that lovely texture for our students’ pots. 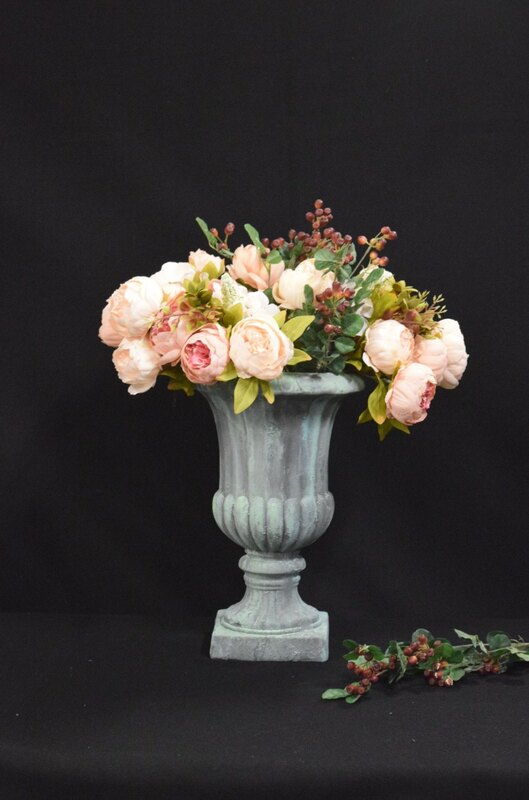 You can see the plastic urn that I transformed above, photographed and styled after the event. What’s more they’ve kindly agreed to extend the SALTWASH discount code so if you want to take my Saltwash Verdigris online workshop, you can do so with £5 off. PS. Catch up with all the fun from my time in Australia with live videos and loads of imagery over on my Facebook page or Instagram. Previous Post Happy Halloween fall into autumn with some decorative pumpkin painting!